Mayor Ras J. Baraka, Deputy Mayor of Economic and Housing Development Carmelo Garcia, Municipal Council Members, UDLR Development CEO Aaron Feiler, and 7-Eleven Real Estate Manager, Penn Jersey Zone Stuart Kimmel broke ground for a new 7-Eleven® convenience today, at 10 a.m., at 240 Elizabeth Avenue, in the city’s South Ward. The new 7-Eleven will offer customers the chain’s signature food and drink specialties as well as a variety of fresh food products, including salads, side dishes, cut fruit, and protein boxes, as well as pizza, chicken wings, cheeseburgers, and hot chicken sandwiches. Construction is expected to be completed by the end of the year. At the ceremony, 7-Eleven presented a Project A-Game check and 200 book bags to Brick Avon Academy Principal Charity Haygood and Chancellor Avenue School Principal Sakina Pitts for the school’s pupils. “We are proud to play a critical role in the transformation of our commercial corridors such as Elizabeth Avenue. Our model and mission building a 24-hour community is achieving great success and we are excited for the opportunity to continue to attract national retailers such as 7-eleven to reinvest in Newark as they believe in its potential,” said Deputy Mayor Garcia. “We applaud the 7-Eleven franchise for investing in the South Ward and Newark’s future. They are a well-known and upstanding company which we look forward to for growing employment, management and ownership opportunities for our residents,” said Council Member James. “UDLR is a real estate development company that brings ambition, resources, relationships, and expertise to our projects. At UDLR we focus on long-term decision-making to benefit our Newark partners and the community at large,” said Mr. Feiler. The 7-Eleven team recognized the area had a need for 7-Eleven products and services. The brand brings its customers an expanded portfolio of high-quality fresh food products including salads, side dishes, cut fruit and protein boxes, as well as pizza, chicken wings, cheeseburgers and hot chicken sandwiches. 7-Eleven also offers customers industry-leading private-brand products under the 7-Select® brand including healthy options, decadent treats and everyday favorites, at an outstanding value. Customers count on the brand for bill payments, self-service lockers and other convenient services. And not to mention 7-Eleven is known for its iconic brands such as Slurpee®, Big Bite®, Big Gulp® and coffee. 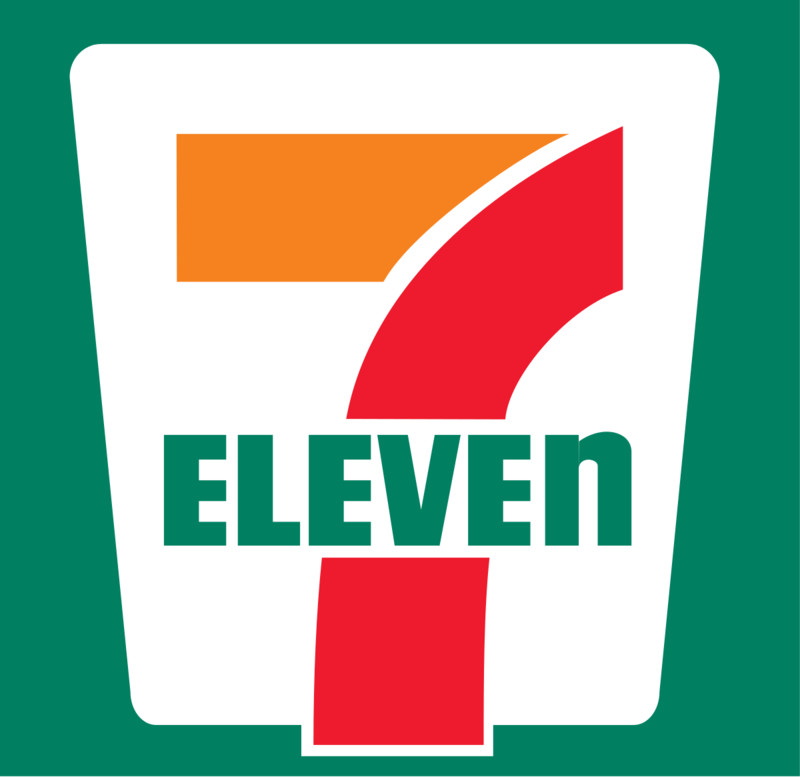 7 Eleven, Inc. is the premier name and largest chain in the convenience-retailing industry. Based in Irving, Texas, 7 Eleven® operates, franchises and/or licenses more than 63,000 stores in 18 countries, including 10,900 in North America. Known for its iconic brands such as Slurpee®, Big Bite® and Big Gulp®, 7-Eleven has expanded into high-quality salads, side dishes, cut fruit and protein boxes, as well as pizza, chicken wings, cheeseburgers and hot chicken sandwiches. 7-Eleven offers customers industry-leading private-brand products under the 7-Select® brand including healthy options, decadent treats and everyday favorites, at an outstanding value. Customers also count on 7-Eleven for bill payments, self-service lockers and other convenient services. Find out more online at www.7-Eleven.com, via the 7Rewards® customer-loyalty platform on the 7-Eleven mobile app, or on social media at Facebook, Twitter and Instagram.